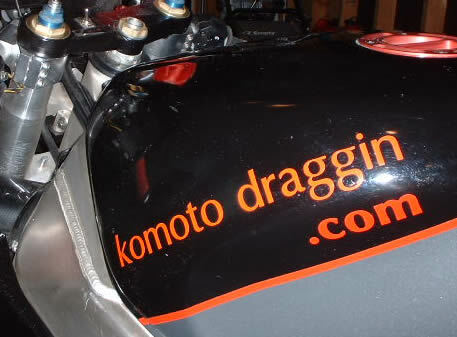 "The steering nut tool sold by Komoto Draggin Racing takes some of the guesswork out of torquing the stem nut. 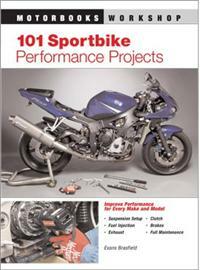 You simply place it over the nut and torque it down like any other fastener. 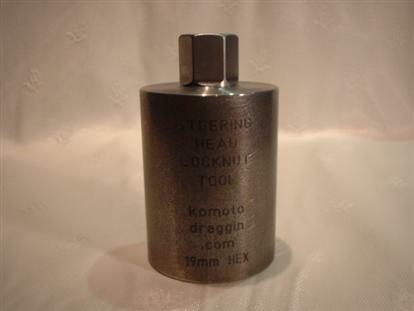 It's worth every penny to those who practice regular steering maintenance."